Appliances aren’t that different from people. They function well in a wide range of temperatures, but if it gets too hot or too cold, they start to break down. Although it’s well known that refrigerators, freezers, and air conditioners tend to malfunction more in the summer, extremely cold temperatures can cause costly damages to your appliances as well. The pipes and tubes in your refrigerator, freezer, or washing machine may burst. If your appliance has a digital display, the LCD screen may freeze and crack. Condensation can form inside sensitive electronic components causing them to short out. 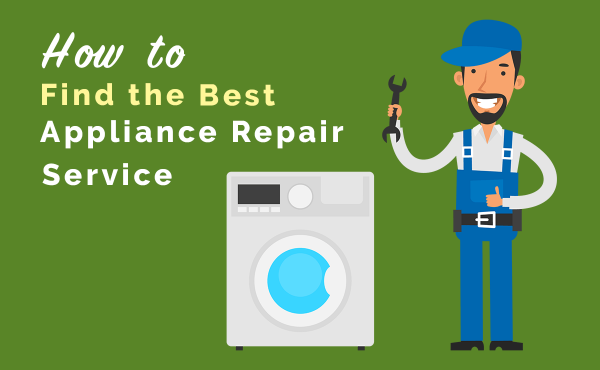 The heavy-duty lubricants used to protect the moving components inside appliances like washers and dryers can freeze and cause the unit to overheat or stop working altogether. Even if your appliances are inside, they may not be safe. 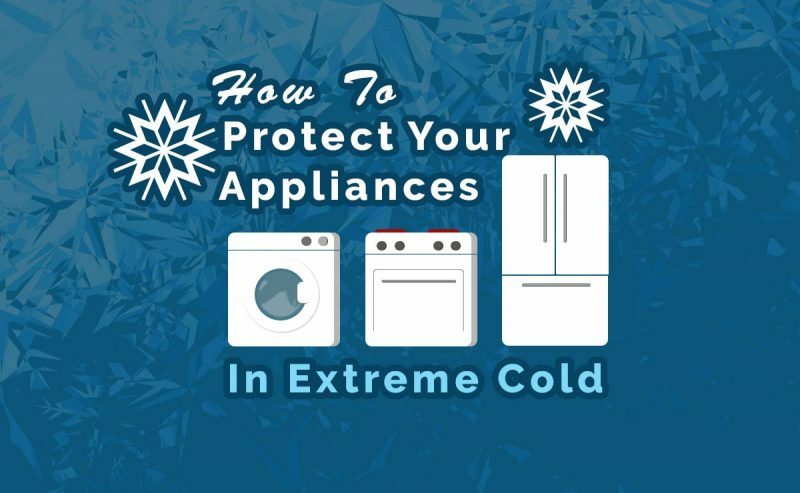 Check out our tips on how to protect your appliances in cold weather. It can be tempting to turn off the heat when you’re not at home to save money on energy costs. 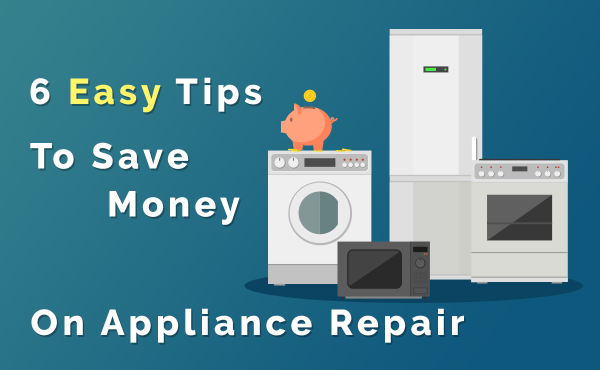 The cost of replacing your appliances (and other electronics) far outweighs any potential savings. Instead of turning the head off, lower the thermostat by 10 degrees. Even this small shift can save 10-15% on your energy bill. The thermostat should be set to at least 60°F or 15°C. If you have appliances in your garage or an uninsulated basement, use a space heater to keep the temperature in the room above freezing. Buy a heater that is appropriate for the size of the area. A big room will need a larger space heater. If safety is a concern, following the U.S. Department of Energy’s guidelines for space heater safety should help protect your appliances and your home. Keep your garage door closed as much as possible to keep the heat inside. Keep foundation vents closed or covered. Cover basement windows with blankets to keep out drafts. When water freezes it expands. If water freezes inside the pipes of one of your appliances, it can cause a lot of damage, not only to the appliance but your home as well. There are a few things you can to do prevent this from happening. Metal hoses are almost twice as strong as the standard rubber hose and are far less likely to burst under pressure even if water does freeze inside them. Insulate water pipes in unheated areas. Insulation designed for water pipes is fairly inexpensive and available at most hardware stores. It is a good investment, especially if you live in an area where freezing temperatures are typical. Use pipe heating cable or heat tape. This is only recommended for metal pipes, and it requires the use of an electrical outlet. However, it can help your pipes flowing even down to -40°F or -40°C. Keep a little water flowing. If your refrigerator has an ice maker, turn it on so that the water continues to move through the pipes. Set your faucets to a slow drip. This will discourage freezing. If frozen pipes are still a risk, it is best to minimize the potential damage. Turn off the water supply to the appliances and completely drain the water from the appliance and hoses. Clean and dry areas where water may be collected, such as the refrigerator drain pan, or washing machine tub. Do not reconnect the water supply until the appliance and any remaining water inside the appliance has thawed. Regardless of your cold-weather preparations, you may still have trouble with your appliances. Here are a few tips that may help. Leave the machine empty and run a cycle at the smallest load setting. Place dry newspaper around the bottom of the washer and check for signs of water during the fill and drain cycles. This will help you locate leaks before they become floods. Use the warm cycle. Cold water is effective at getting clothes clean, but if the temperature of the temperature of the water too cold (below 60°F or 15°C), the soaps will not be as effective. 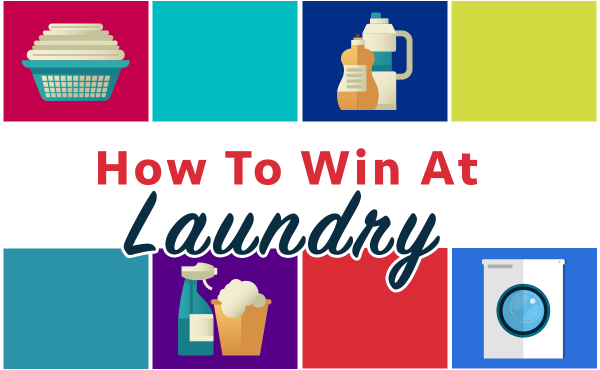 Powdered laundry detergent will not dissolve completely and even liquid detergents will underperform. When the outside temperature is very low, it is best to use a warm cycle. In extremely cold temperatures, your refrigerator may stop running, but it this doesn’t necessarily mean that it’s broken. If the cold outside the refrigerator is severe enough, the refrigerator’s thermostat will detect the temperature and turn off the compressor. The refrigerator may start working again when the outside temperature is warmer.